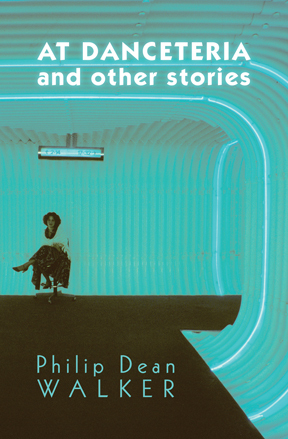 In these immaculately crafted stories inspired by the 1980s, Philip Dean Walker spotlights a cast of celebrities and historical figures in situations unsettling as Day-Glo and poignant as roses while the specter of AIDS looms. About the Author: Philip Dean Walker is a Pushcart Prize nominee whose work has appeared in literary journals such as Big Lucks, Collective Fallout, Jonathan, Glitterwolf Magazine, theNewerYork, Driftwood Press, Lunch Review, and Carbon Culture Review. His short story Three-Sink Sink was named as a finalist for the 2013 Gertrude Stein Award in Fiction from The Doctor T.J. Eckleburg Review and appears in the anthology Pay for Play (Bold Strokes Books). He holds a B.A. in American Literature from Middlebury College and an M.F.A. in Creative Writing (Fiction) from American University. He lives in Washington, D.C. This is his first book. 104 pages. 5.25" x 8"